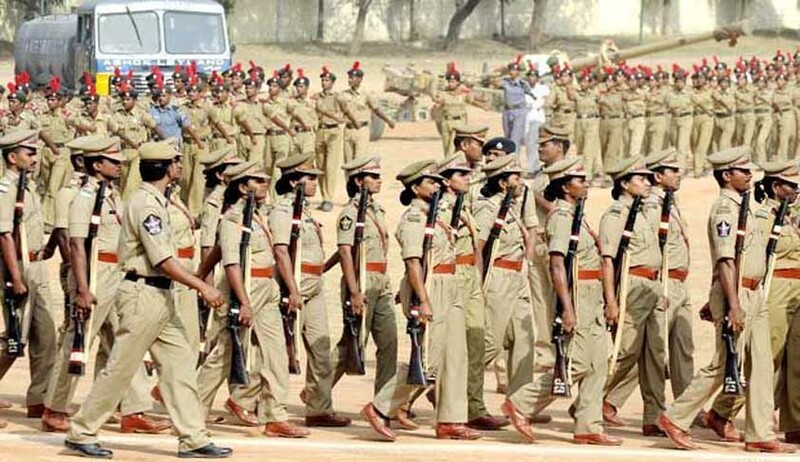 The central assistance under the Modernisation of Police Forces scheme is being continuously given since the year 2000-01 and the same has not been discontinued. Therefore, question of decision on continuance of central assistance under the MPF Scheme does not arise. Since ‘Police’ is a state subject under the Seventh Schedule of the Constitution of India, the Government of India has been only supplementing the efforts and resources of the States by implementing the MPF Scheme. Moreover, funds are provided to the State Governments keeping in view availability of funds, utilization by State Governments and adequacy/requirement of funds. Under the MPF Scheme, the central allocation amongst the States is made on a pro rata basis, factoring in: population (35% weightage), Sanctioned strength of police force (25% weightage), Number of police stations (15% weightage), Incidence of crime per lakh population (25% weightage). However, State Governments demand enhanced allocation of fund under the said assistance over and above their allocation. Based on availability of funds & utilization by the states, additional funds are allocated to states. Further, under the MPF scheme there is a provision of Contingency Fund of HM to meet additional & contingent requirement of States. However, during year 2015-16 an amount of Rs. 63.90 crore have been released to the State Government of Tamil Nadu under the MPF Scheme and for the current financial year an amount of Rs. 32.31 crores have also been allocated to the Government of Tamil Nadu. This was stated by the Minister of State for Home Affairs, Shri Hansraj Gangaram Ahir in a written reply to question by Smt. K. Maragatham in the Lok Sabha yesterday.